in the irrigation industry. 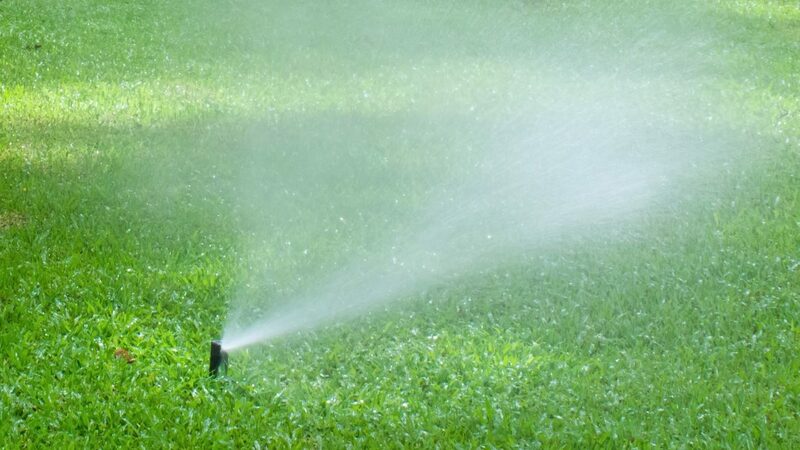 Evergreen Sprinkler Repair is dedicated to top quality service in all types of landscaping irrigation, no matter how big or small. We hire Certified Technicians that are well-trained in all aspects of sprinklers and are knowledgable of many types of irrigation. We care about quality service and maintaining a good reputation, because we built this business on it. We value integrity, honesty, and professionalism. We only use high-quality products in our repair services. We warranty our repair work.